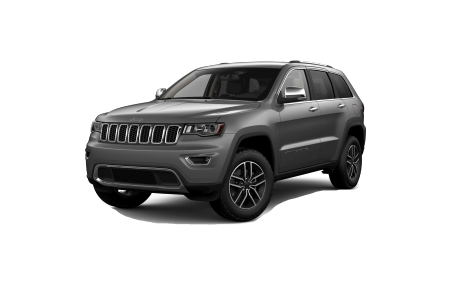 OverviewKranz Family Chrysler Jeep Dodge Ram is a premier full-service Jeep dealership near Wichita, Kansas. 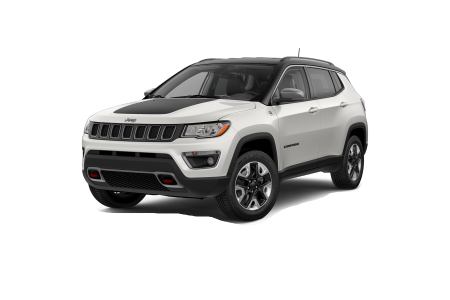 For customers looking for a car to match their adventurous lifestyle, check out our wide selection of new and pre-owned Jeep SUVs. 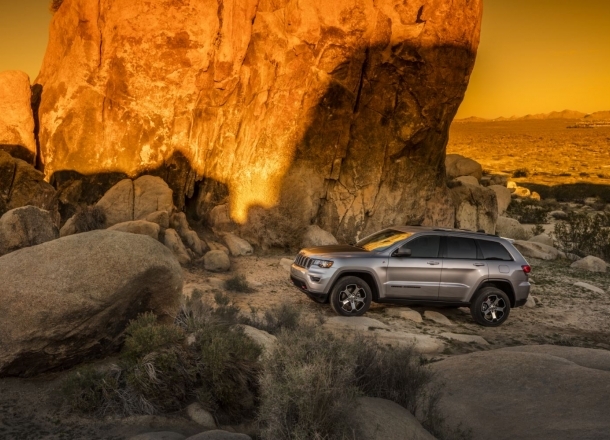 The Jeep Cherokee is designed to tackle every terrain, from freeways to mountain roads. 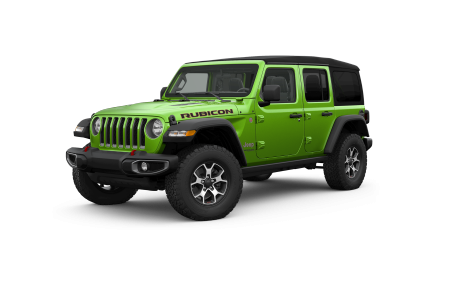 The Jeep Wrangler and Jeep Wrangler Unlimited were born to conquer even the toughest terrain with incredible off-road performance and authentic Jeep design. 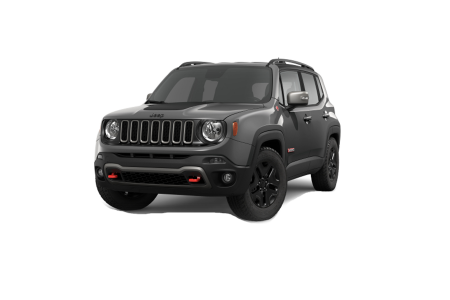 For something younger and a littler bolder, test out the sporty and dynamic Jeep Renegade. With the full line-up of Jeep vehicles, there is something for everyone at Krans Family Chrysler Jeep Dodge Ram. Lease a new Jeep model at your local Wichita, KS dealership. From our full-size Jeep SUVs to our innovative compact crossovers, Kranz Family Chrysler Jeep Dodge Ram has the perfect SUV for your family, lifestyle, and budget. Let our team help you find your dream car. Our experienced sales and finance professionals will walk you through the entire process-from the right model and features to the most affordable finance options. 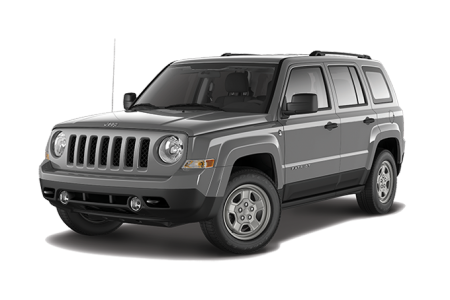 Come visit us today for an exciting test drive at our Jeep dealership near Wichita, KS. At Kranz Family Chrysler Jeep Dodge Ram, we provide for our customers beyond the initial car-shopping experience. In fact, we're your one-stop-shop for all things automotive, including car repairs and auto maintenance. When you come visit our automotive parts and service center, you'll find the certified car parts and dependable car service you need to keep your Jeep in great shape all-year-round. Visit us today or click the button below to schedule service at our automotive service center near Wichita, KS.